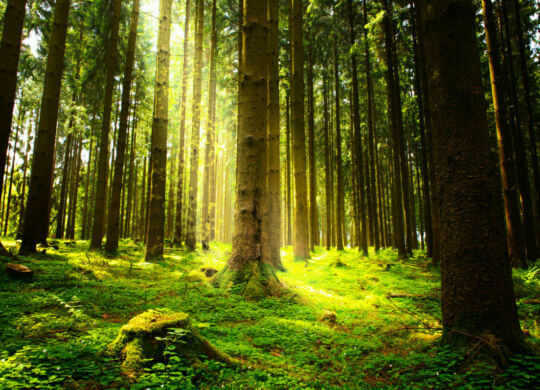 As part of its efforts to be environmentally responsible, Monarch Media Inc. is proud to announce its continued efforts in being Carbon Neutral by purchasing carbon credits from COTAP.org. Monarch Media is a proud signatory of the White House Equal Pay Pledge. In an attempt to close the gender-gap pay, this White House initiative has employers committing to conduct annual company-wide gender pay analysis, make efforts to pay men and women fairly, and identify best practices that help ensure wage fairness for all workers. 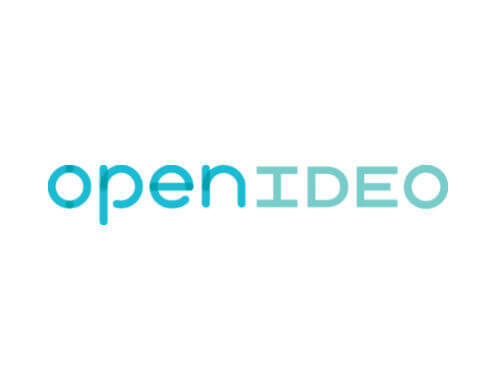 As an active follower of innovations in eLearning and social entrepreneurship, Monarch Media Founder, Claire Schneeberger has recently been invited to participate as an evaluator for the OpenIDEO Future of Higher Education Challenge. 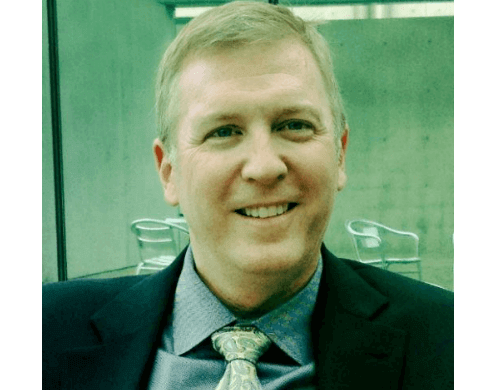 Monarch Media, a leading provider of eLearning and training solutions for education, health care, and government markets announced today the appointment of new Chief Executive Officer Greg Flesher, a former senior executive with Elsevier. 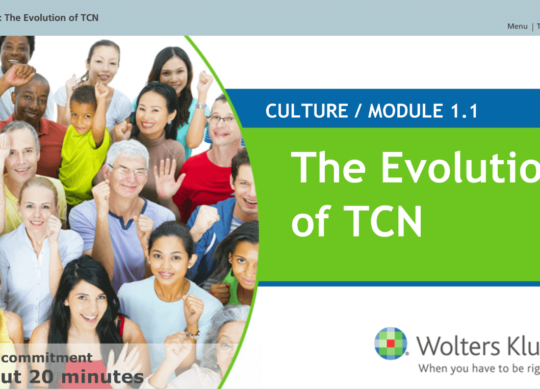 We’re proud to congratulate Wolters-Kluwer on their award for one of the best nursing and health care publications of 2015 recently announced in The American Journal of Nursing’s (AJN) annual Book of the Year Awards. 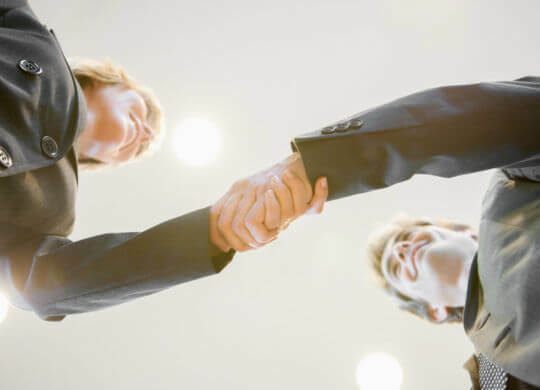 Can eLearning help your organization meet its training and program goals? Join us in Phoenix for a NACCHO 2016 special session about online training technology to find out! 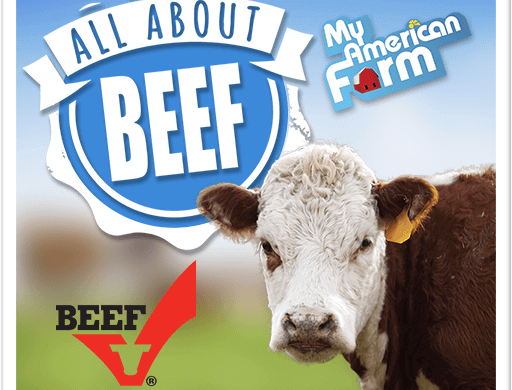 My American Farm is an education project from the American Farm Bureau Foundation, which provides children grades K-5 with interactive games that teach math, reading, sciences, and social studies within an agriculture context. Almost all of the food you eat, material for the clothes you wear, and wood for the house you live in is produced by soil. 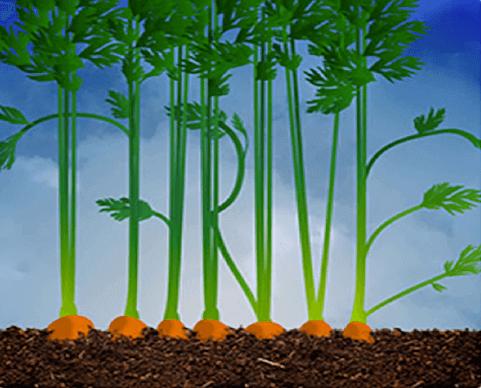 In the latest game from My American Farm, Thrive, students gather information and use important tools to help the soil and water thrive on the farm. 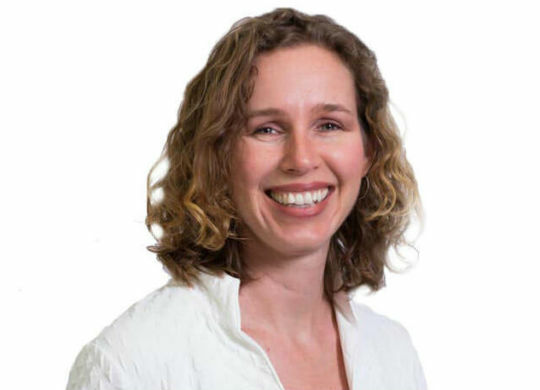 On January 27th Monarch Media’s Founder and Chief Innovation Officer, Claire Schneeberger, will be a panelist for a discussion profiling engineers, executives, founders and companies who are currently making their mark on the Santa Cruz tech community. 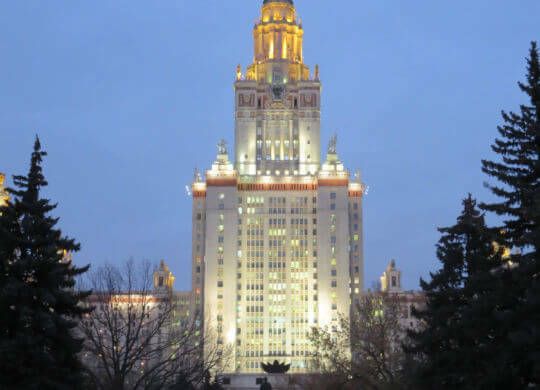 Monarch Media is collaborating with the Eurasian Center for Food Security (ECFS) at Moscow State University (MSU) to develop two online master’s programs focused on food security needs in the Eurasian region.